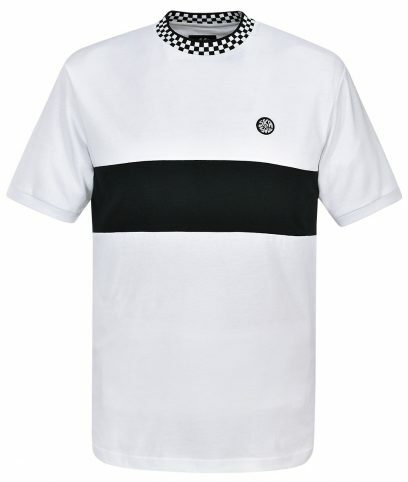 Ska & Soul is a brand inspired by the Ska and Soul subcultures that developed in Britain in the 60’s and 70’s. 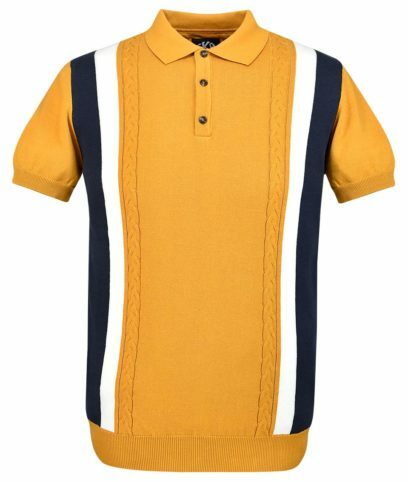 The brand offers timeless pieces that incorporates elements of traditional favourites, while maintaining that contemporary look. 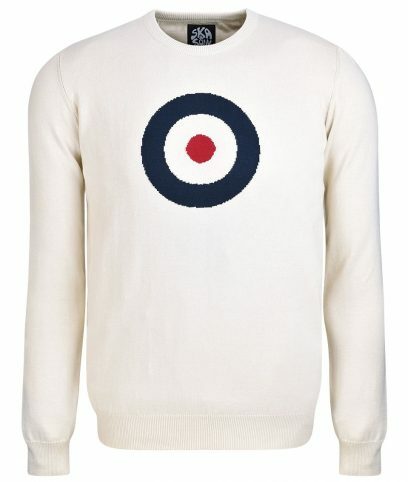 SS/2208 Crew neck jumper by Ska & Soul made from 100% cotton in a regular fit. 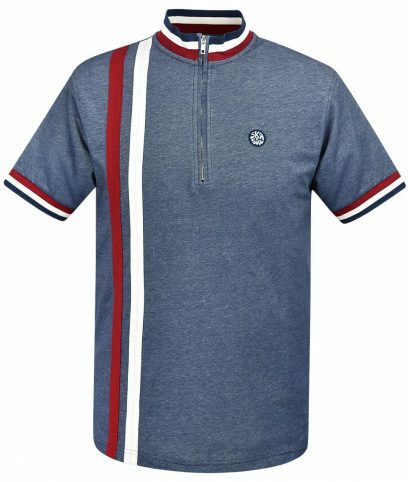 Navy and red target roundel on front with ribbed collar, cuffs and hem. Plain on back. 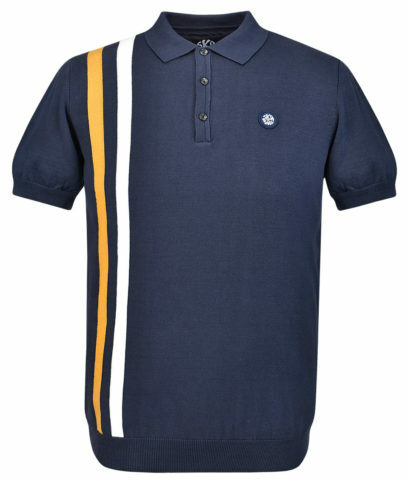 SS/2168 Polo shirt by Trojan Records made from 100% cotton in a regular fit. 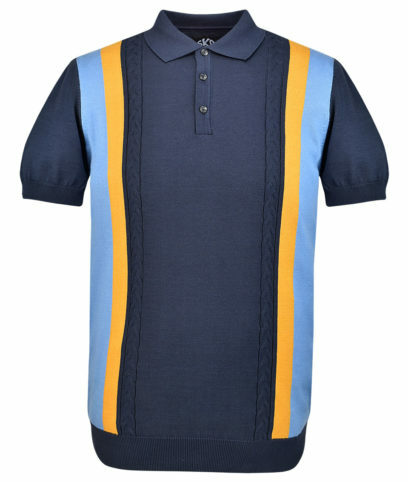 Chequerboard panel pattern on front with yellow stripe detail to collar and cuffs. 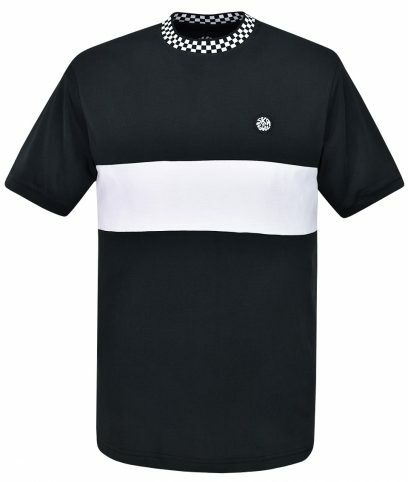 Embroidered Ska & Soul badge on left of chest and plain on back. 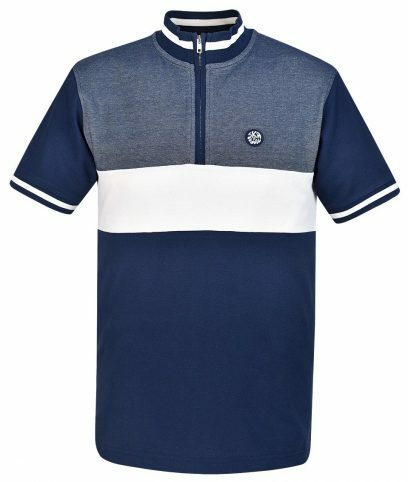 SS/2171 Cycling top by Ska & Soul made from 100% cotton in a regular fit. 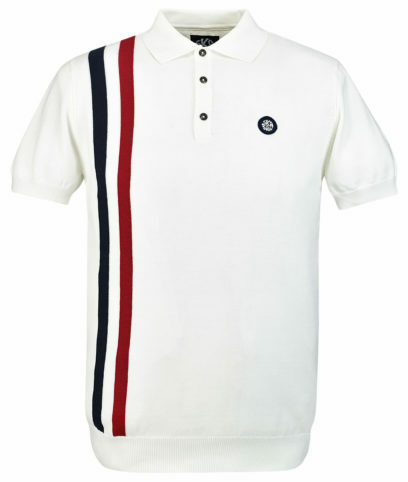 Red and white twin stripes on front with stripe collar and cuffs. Zip neck and small zip pocket on lower right of back. 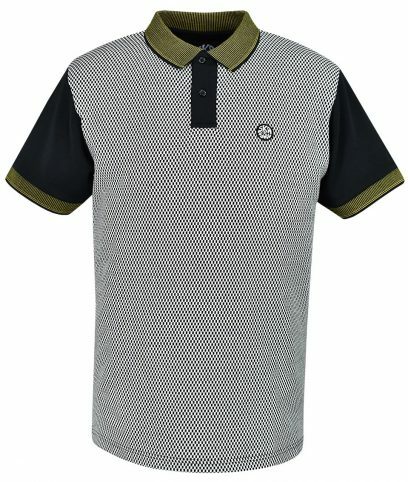 Embroidered Ska & Soul badge on left of chest and plain on back.